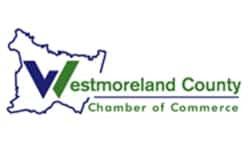 PennWest is headquartered in Westmoreland county in Pennsylvania. This wonderful place is also home to most of our employees. At PennWest, we take great pride in supporting our local communities, and helping to make them vibrant, enjoyable places to live and work. PennWest provides sponsorship for local school-aged sports teams, many of which a member of our team is directly involved with. This helps to support the health and wellness of the community, as well as provide our employees with a sense of pride in their company and community. 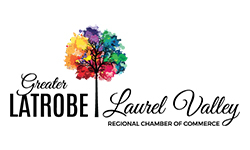 PennWest is a member of both the Westmoreland County Chamber of Commerce and the Greater Latrobe Laurel Valley Chamber of Commerce. 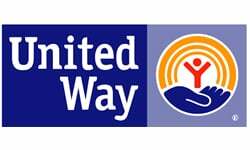 As a member, PennWest participates in events and sponsorship opportunities that support neighboring non-profit organizations. 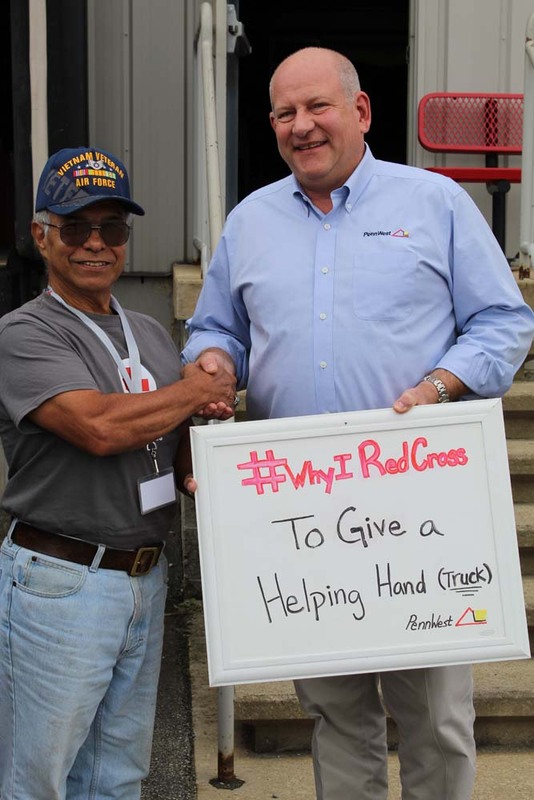 PennWest provides direct support to the American Red Cross through in-kind Material Handling equipment such as hand-trucks, pallet jacks and more. 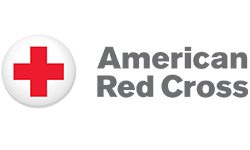 This equipment goes towards first respond initiatives of the American Red Cross. Veterans who join PennWest as a service technician help not only themselves with a great career, but other veterans as well. For each veteran hired by PennWest, Toyota Material Handling, USA, Inc. and PennWest will make a donation to Hire Heroes USA to help other veterans find employment too. View current job openings here.